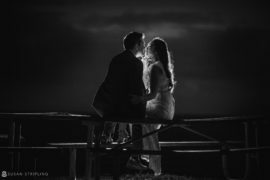 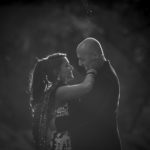 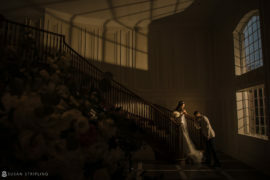 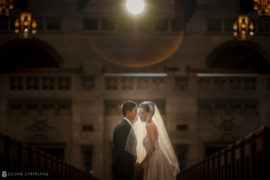 As a wedding photographer, being hired by another wedding photographer is a huge honor. 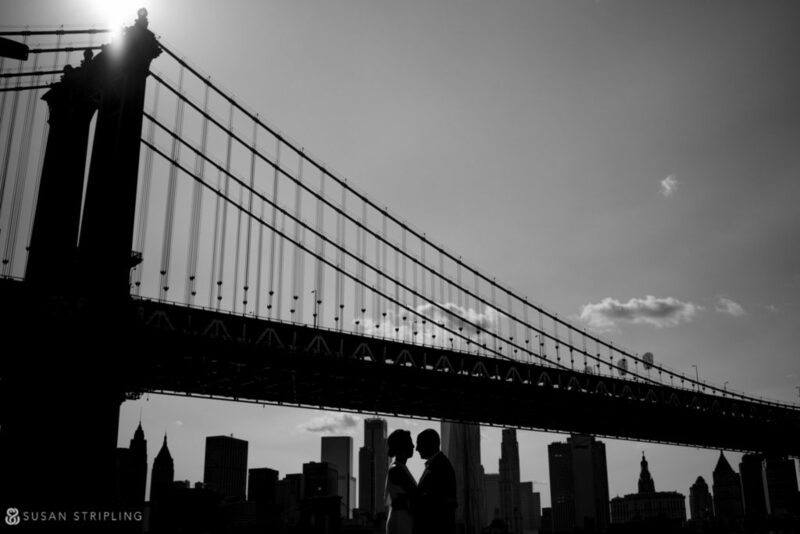 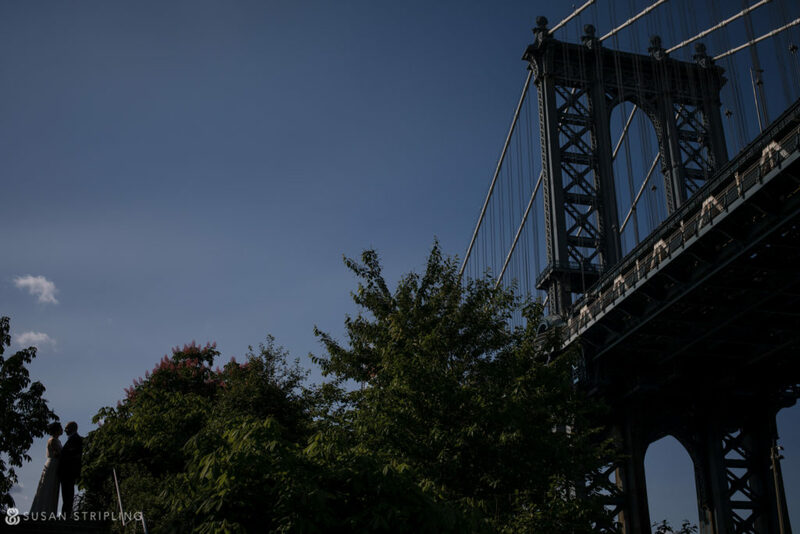 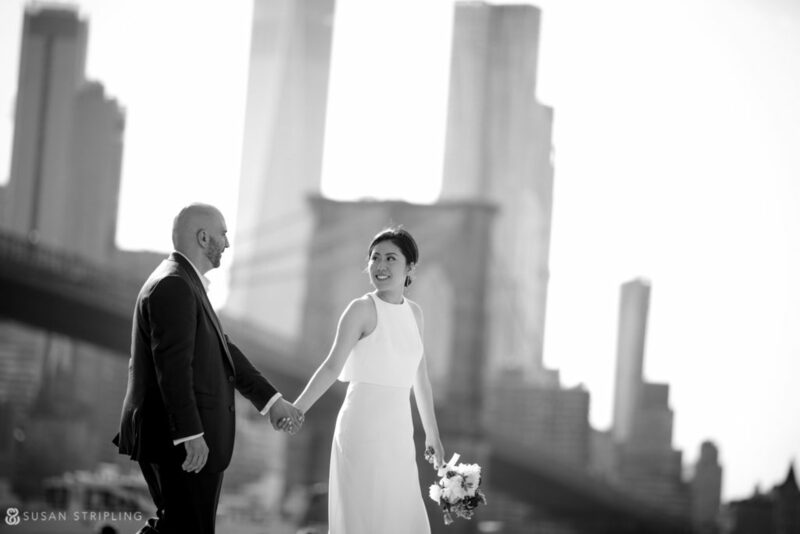 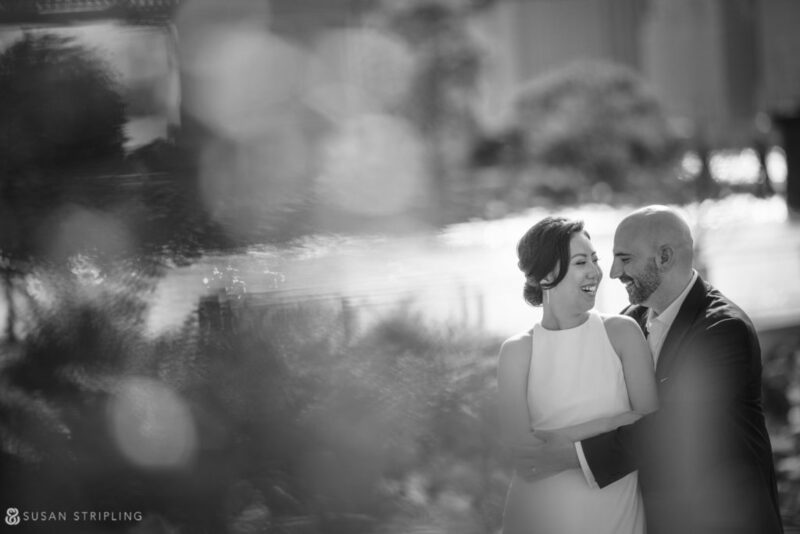 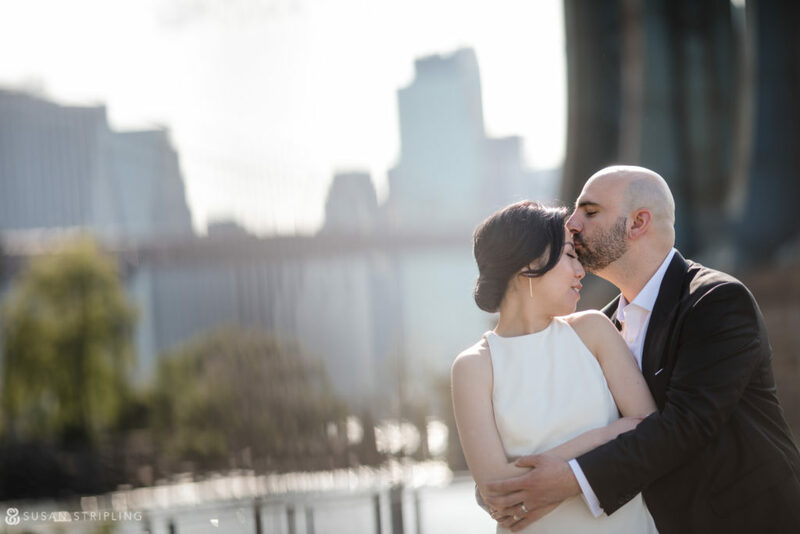 Guy and Jamie had the perfect New York wedding day : a first look in a pretty park, saying “I do” in the historic City Clerk’s Office, a few quick family pictures on the city street, and then off to Brooklyn for portraits with the views of Manhattan in the distance. 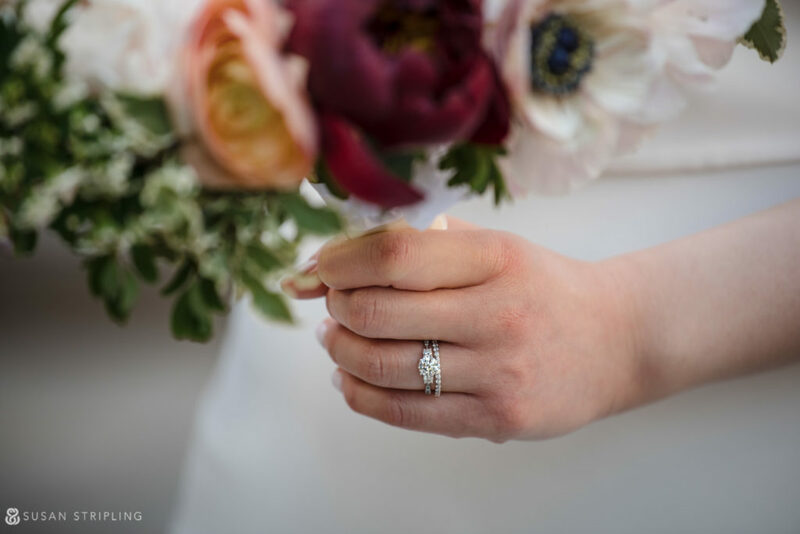 Simple, sweet, and oh so just right!